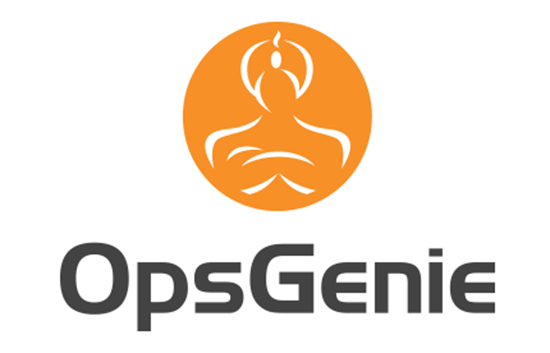 OpsGenie is an alerting, on-call management and incident response orchestration solution empowering ITOps and DevOps teams to resolve problems as quickly as possible before they can impact business. Trusted by development and operations teams by over 2500 organizations worldwide, OpsGenie provides the tools needed to design actionable alerts, manage on-call schedules and escalations, and orchestrate communication & collaboration during the incident resolution process. OpsGenie provides a powerful two-way integration with ConnectWise Manage. Using the integration, an alert can be created in OpsGenie automatically when a ticket is created in ConnectWise Manage, or vice-versa. Actions can be mapped between the two systems so when they are taken in either system, OpsGenie will synchronize both systems to reflect the changes. Automatically create alerts in OpsGenie for new ConnectWise Manage tickets. When tickets are updated in ConnectWise Manage the changes can automatically be reflected in the corresponding OpsGenie alert. Automatically create tickets in ConnectWise Manage from OpsGenie alerts. When alerts are updated in OpsGenie, the changes can automatically be reflected in the corresponding ConnectWise Manage ticket. Prepare for incidents by setting-up routing rules, teams, on-call schedules, and escalation policies. Get reliable notifications. When problems occur, OpsGenie notifies the right people through multiple notification channels, such as email, SMS, phone call, and iOS/Android pushes. Have centralized and coordinated incident response. OpsGenie can forward alerts and incidents to collaboration tools such as: Slack, MS Teams, HipChat, and spawn conference bridges to facilitate instant meetings. Communicate incidents and system health to all stakeholders, even those outside the response teams. OpsGenie creates incident status pages automatically and sends notifications to specific individuals on-demand or as part of a defined procedure. Analyze incidents, response processes, and behaviors to pinpoint areas for improvement through advanced reporting and analytics.